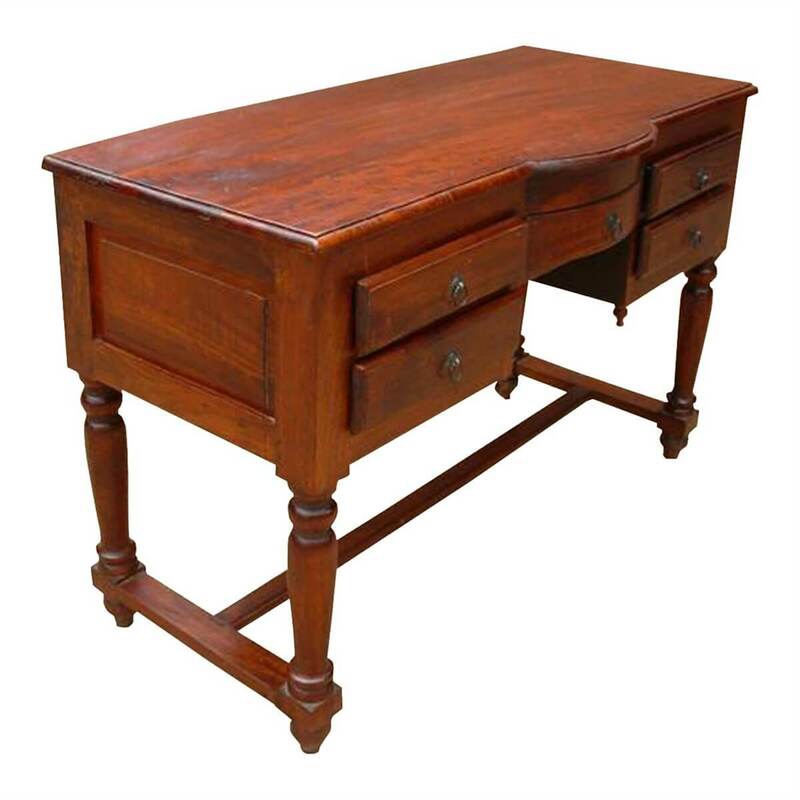 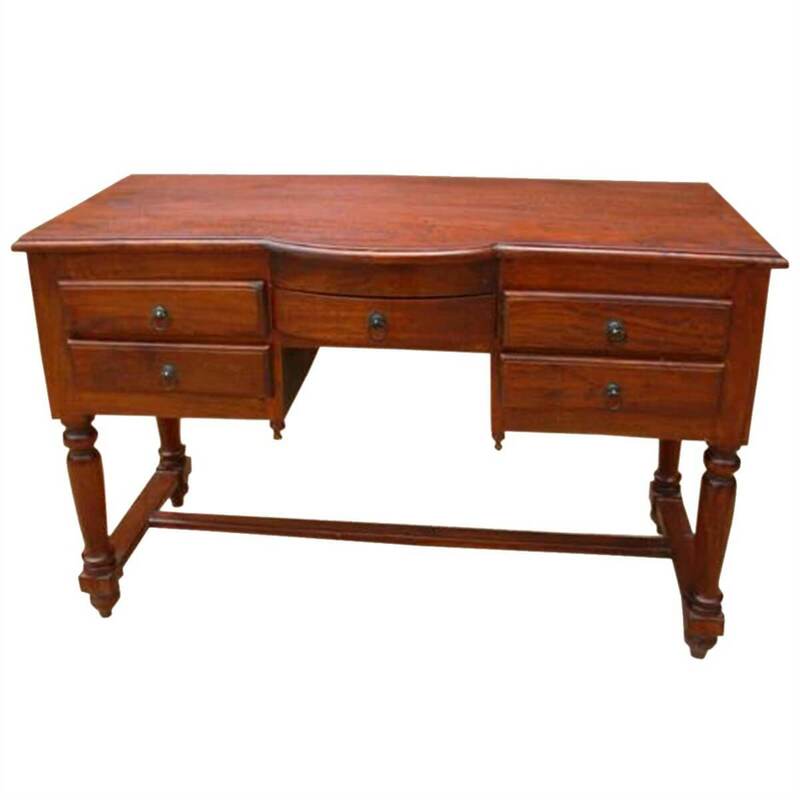 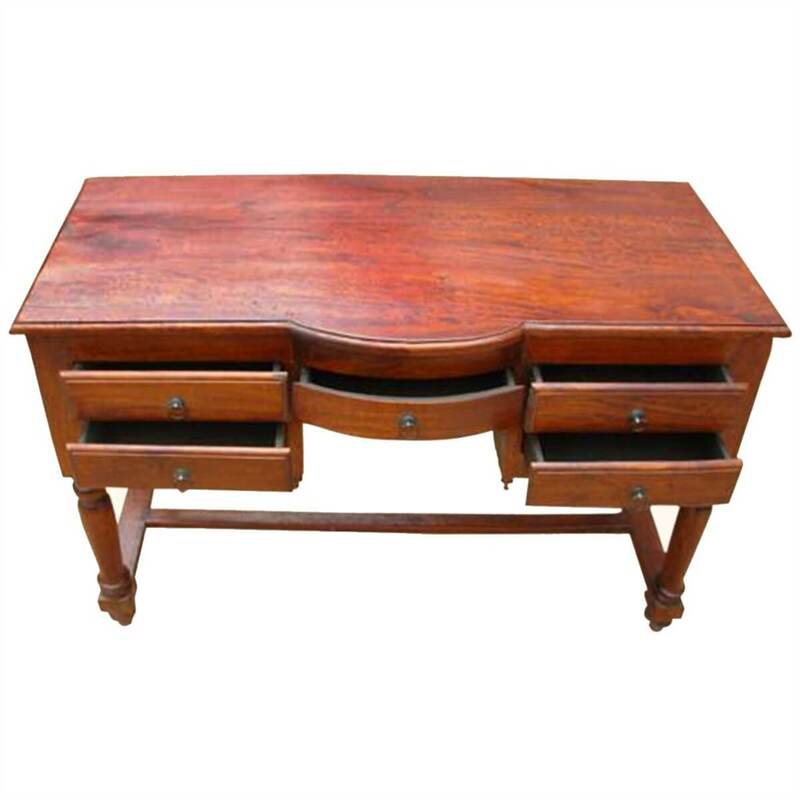 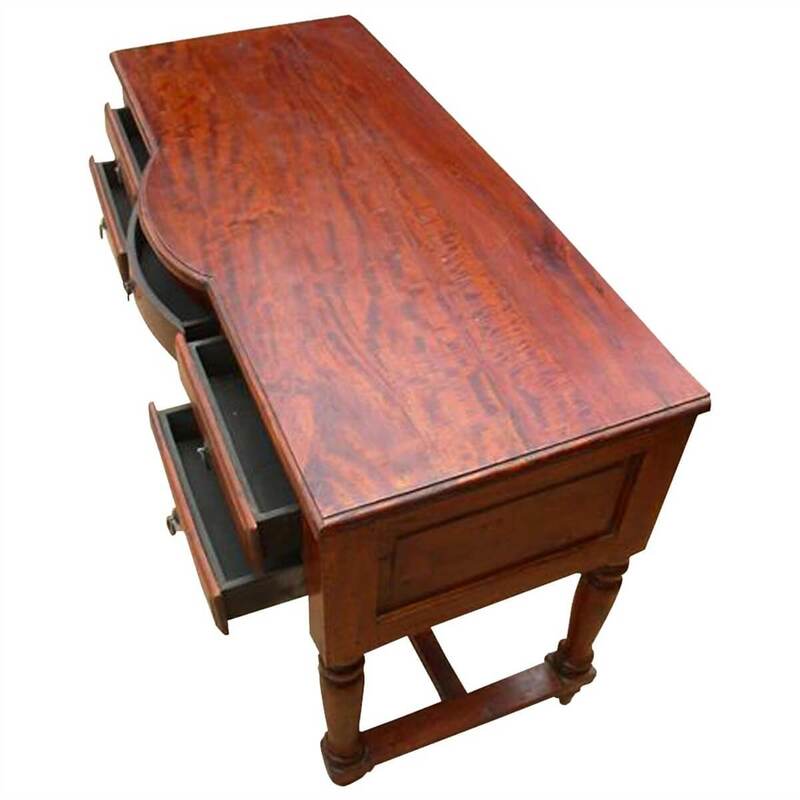 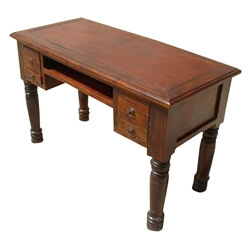 Solid Wood Handmade Sturdy table writing Office desk. 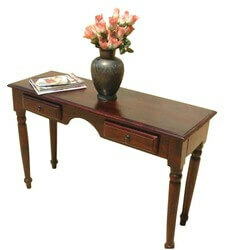 Natural Wood Handmade Writing Desk that can easily be used as a Hall Table. 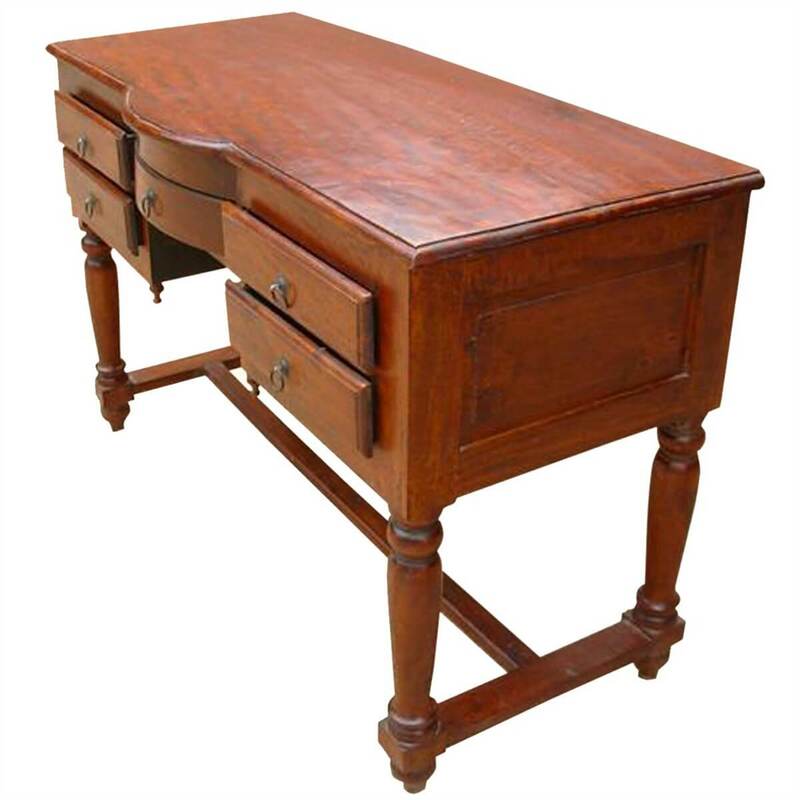 This desk has five good sized storage drawers for all your writing needs. 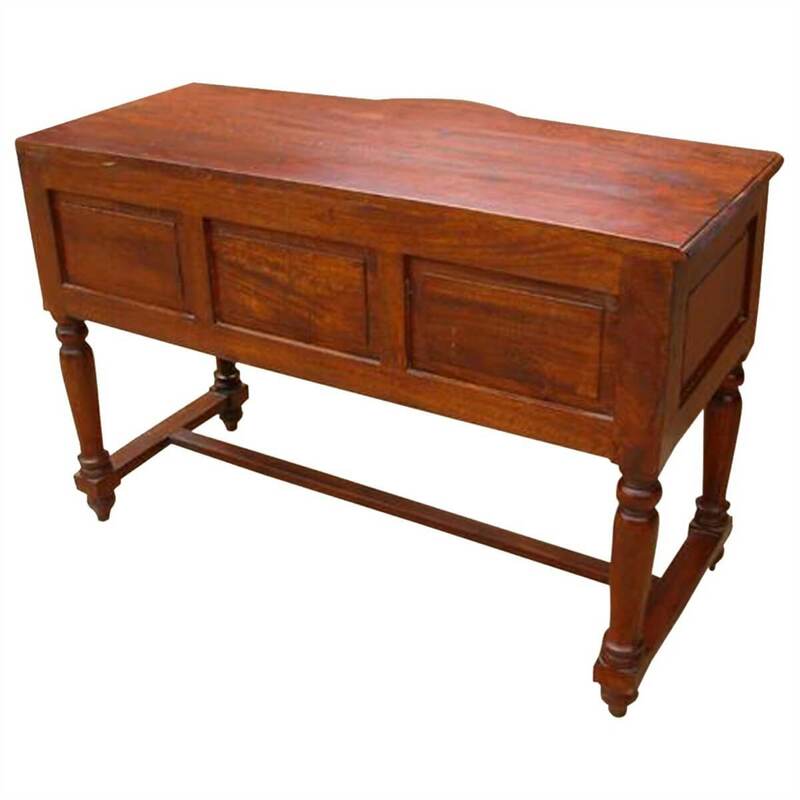 Completely handmade from Solid Wood that has been properly treated and seasoned followed by a lengthy hand waxing and polishing process for a long lasting natural fine finish. 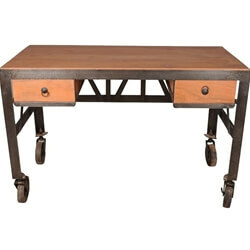 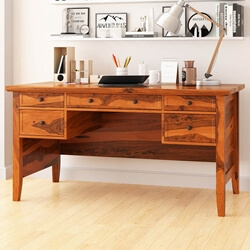 The simple design of this desk makes it a perfect addition to any home and any room.